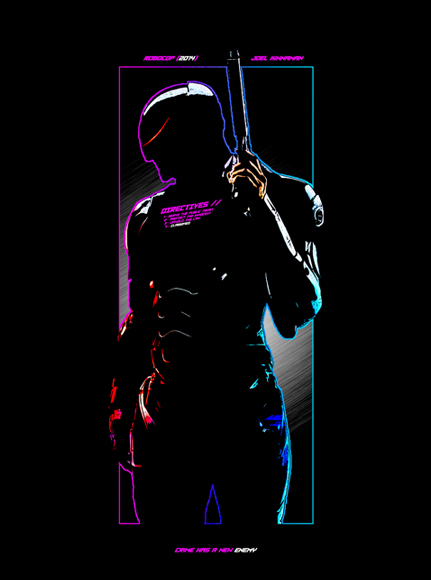 February 5th, 2019. 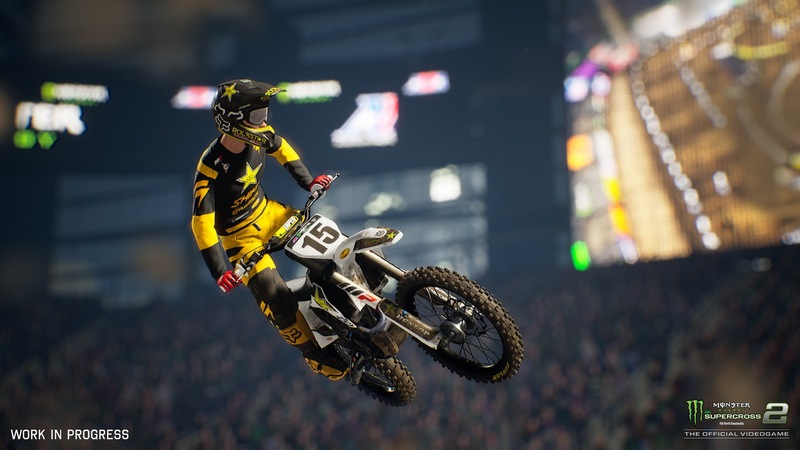 MILAN, Italy – Milestone is proud to announce the launch of Monster Energy Supercross - The Official Videogame 2, the only game where players can step into the boots of an official Supercross Champion and experience the exciting life of a professional athlete in the most competitive and highest profile off-road motorcycle racing championship in the world. 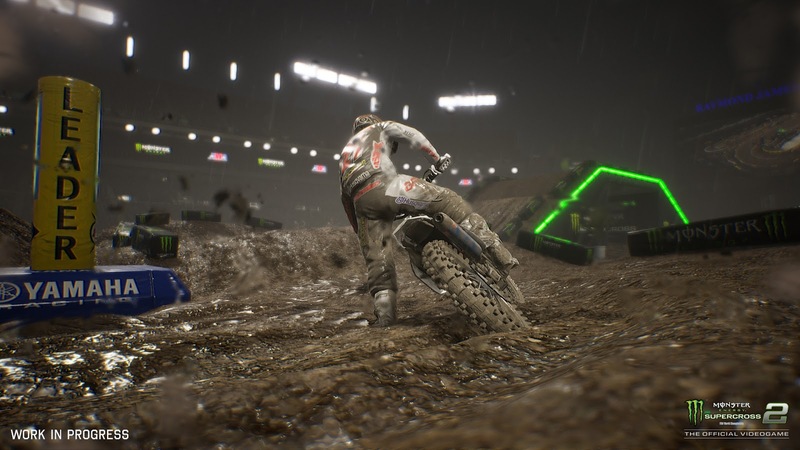 Today available in early accesses for those who pre-ordered the digital Special Edition, Monster Energy Supercross - The Official Videogame 2 will be globally available on February 8th, on PlayStation®4, Xbox One, Windows PC®/STEAM and Nintendo Switch™. Be the protagonist official 2018 season. Monster Energy Supercross - The Official Videogame 2 will be globally available February 8th , 2019 on PlayStation®4, Xbox One, Windows PC®/STEAM and Nintendo Switch™. Founded in Milan in 1996, Milestone S.r.l. is one of the leading and longest established racing game developers in the world. 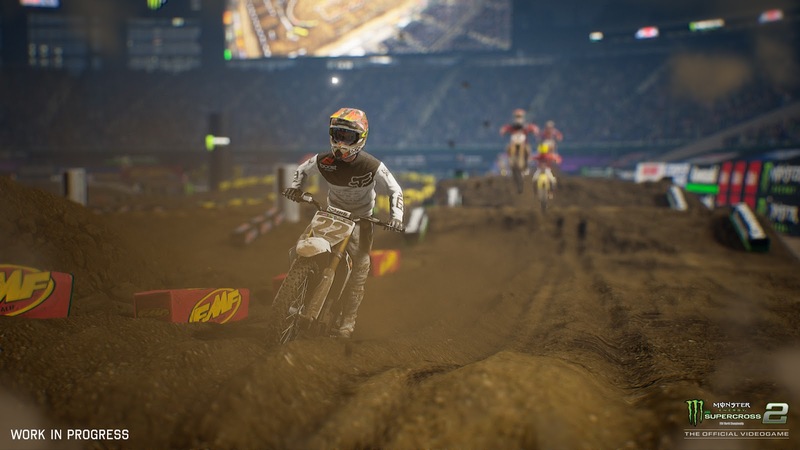 The 200-people team is responsible for hit series like MotoGP™ and MXGP – The Official Motocross Videogame as well as own IPs Ride and Gravel. Milestone is fully privately owned and self-funded independently.